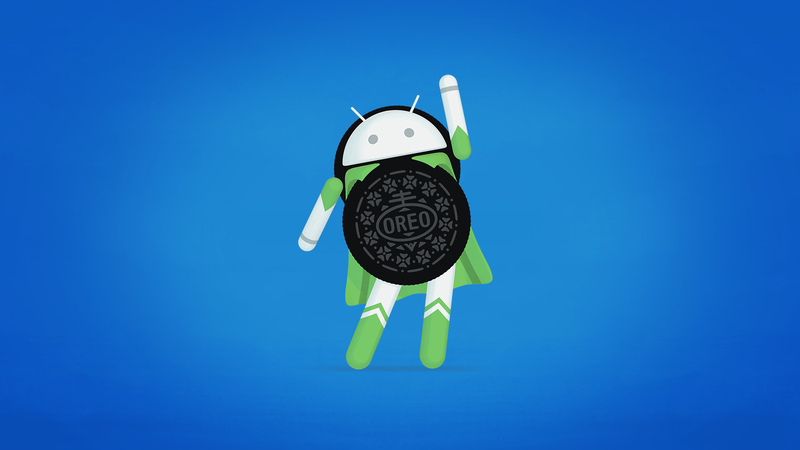 OmniROM was a popular custom ROM back in the Jelly Bean/KitKat era, especially because of its multi-window feature and wide device support. The project has scaled back its reach over the years, like most custom ROMs (except LineageOS), but it still maintains a dedicated user base. When I was looking for a replacement for my Nexus 7 (2013) a couple of months ago, I did my due diligence in research and settled on the Galaxy Tab S2 8". I wanted a tablet I could carry around while walking (I edit AP articles like this, so nothing over 8.5"), with a great screen, Android Nougat (by default or updatable to it), and a decent processor, RAM, and storage. The Tab S2 8" filled all those boxes and I ended up paying about $300 for it. Now you can get it for $239.99. I wish I could go back and wait, my Nexus 7 was still working, dammit Rita! Samsung is far from the best company when it comes to product names (remember the Galaxy S II Epic 4G Touch?). In a similar vein, there are actually two tablets called the Galaxy Tab S2 - one released in 2015 with an Exynos processor, and another in 2016 with a Snapdragon chip. Verizon's Snapdragon model already received an Android 7.0 update, and now it's the Exynos model's turn. As great as LineageOS and other ROMs are, they wouldn't be possible without a custom recovery available for the device. TWRP is usually pretty quick to support new devices, with older phones and tablets being added to the list frequently too. 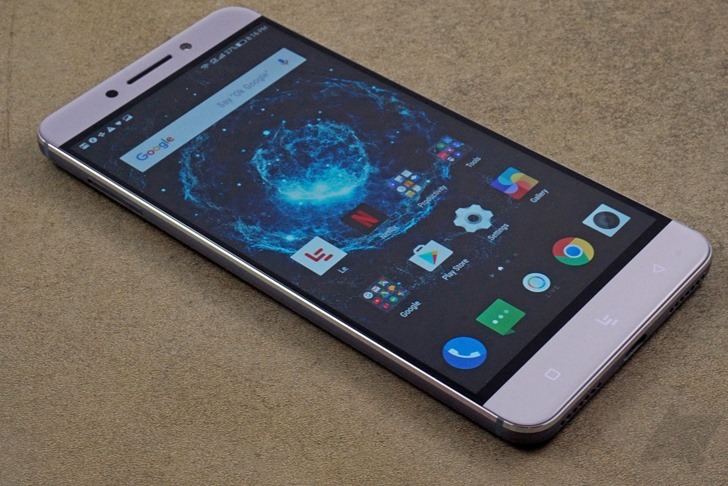 Since our last post, TWRP has added support for 17 more devices, including the LeEco Le Pro 3 and Xiaomi Mi 6. Android 7.0 Nougat is still trickling out to various Samsung phones and tablets. T-Mobile updated its version of the Galaxy Tab S2 to Nougat just a few days ago, and now the Verizon model is getting the same treatment. 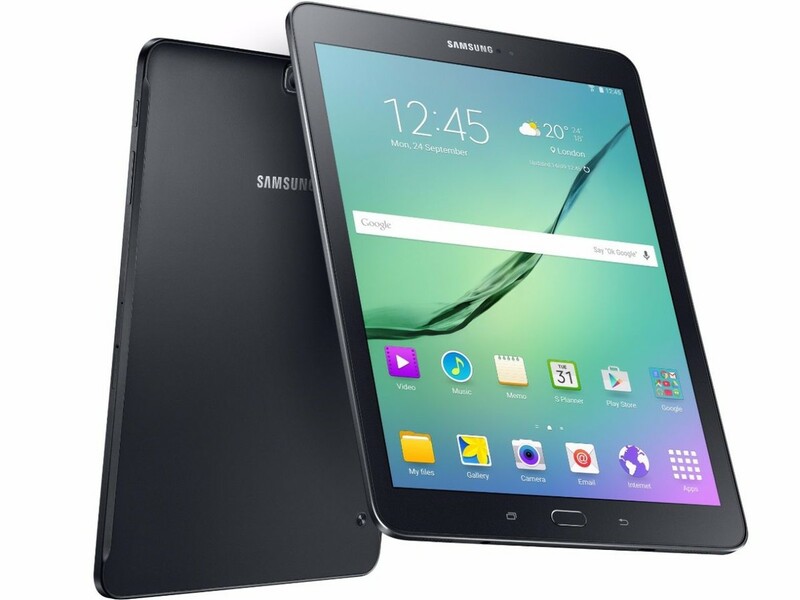 The Samsung Galaxy Tab S2 9.7" (that's a mouthful) was released in July of 2015, and later an updated model with a Snapdragon 652 was released in 2016. But you can now get the S2 9.7" for $279.99 on eBay, and just $252 if you use a discount code. Folks who chose to get an LTE-enabled tablet from T-Mobile and went with the Galaxy Tab S2 are starting to receive an over-the-air update bringing Marshmallow to their device. For a few months at least, users will get to have the latest and greatest on their Android tablet. Android tablets with LTE aren't all that common. Okay, Android tablets in general aren't exactly a hot segment of the market. The pickings are particularly slim for a slate with cellular data. The Galaxy Tab S2 is one of the best options currently on the market, with or without LTE. But if you do want that freedom to browse the web basically anywhere, now is a good time to open your wallet. Android tablets don't seem to be in high demand since the default size for flagship phones has shifted to "frickin huge," but for those who still want one, there are deals to be had right now. Adorama, a well-known US electronics retailer, is selling the latest Samsung flagship tablet for a significant discount on eBay. 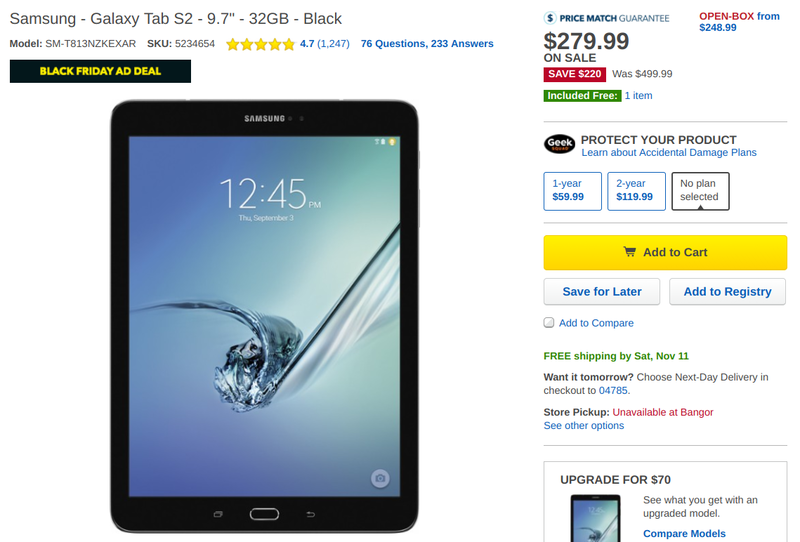 The 9.7-inch version of the Galaxy Tab S2, which has a retail price of $500, is just $359 on eBay right now. Both the black and white models are available, and if you live in the lower 48, you get free shipping as well. Unfortunately, would-be buyers in Alaska and Hawaii are out of luck, as is anyone outside of Canada, Australia, and "Europe." Europe is in quotes there because the list of excluded countries also includes most of continental Europe from Ukraine all the way to Portugal - apparently Adorama thinks that Europe consists of Germany, the UK, and Ireland, and not much else. Android tablets in the last year haven't been particularly interesting, but I am happy we're finally moving toward the more comfortable 4:3 aspect ratio*. There are a few devices that use that shape, including the Samsung Galaxy Tab S2. It sure is expensive, though. The 9.7-inch variant is a little less spendy today with a deal on BuyDig—just $399.99 with free shipping.